Come and Save a Fortune…school uniforms at a fraction of the new price! To enquire about a second hand uniform, please use the contact form on the right. We aim to respond to all requests within 48 hours. However, this service is provided by parent volunteers in their spare time, so this timescale is not always possible. 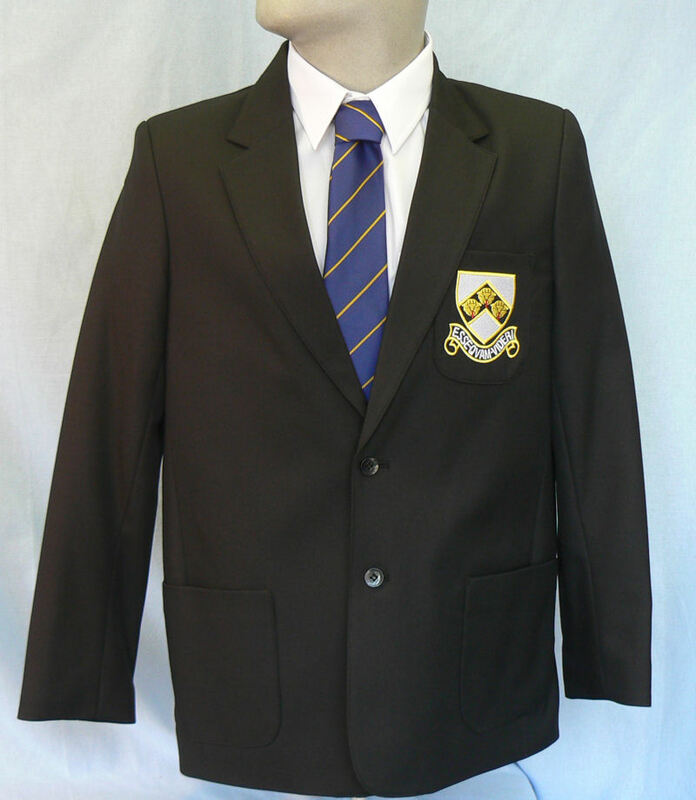 We are very happy to accept any item of school uniform providing it is clean, re-wearable and is on the current school uniform lists. 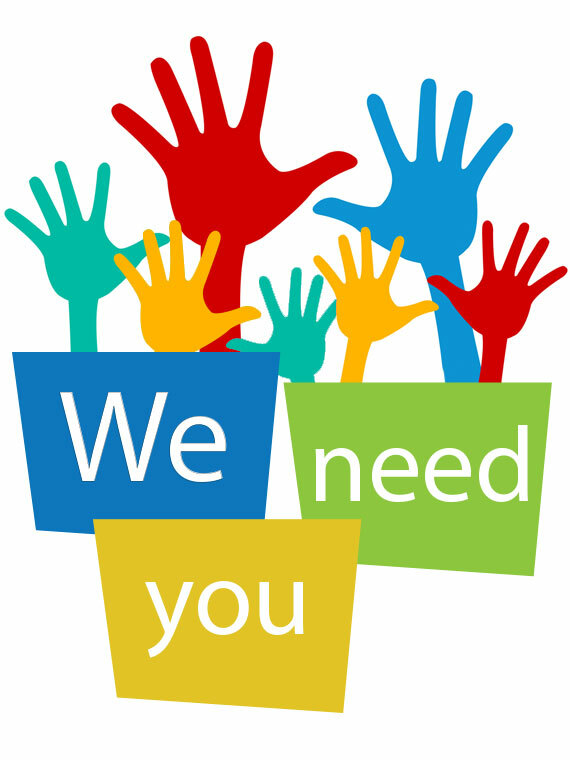 Any items submitted that are not on the current uniform list or are in a state of repair unfit for resale will be sent for recycling via charity collection. We also take items of sports equipment such as hockey sticks, tennis rackets, and especially football boots, they must in be good enough condition to be re-used. Donated Items for sale can be left at Reception or the library for the attention of Sally-Ann Dewhurst, Parents Association. All monies raised from the sale of Second Hand uniform goes directly to the PA funds in order to benefit the school. Sales of second hand uniform raised over £1000.00 in the last year! Thanks very much.